The soft glow of candles make a beautiful addition to any church service or prayer gathering. 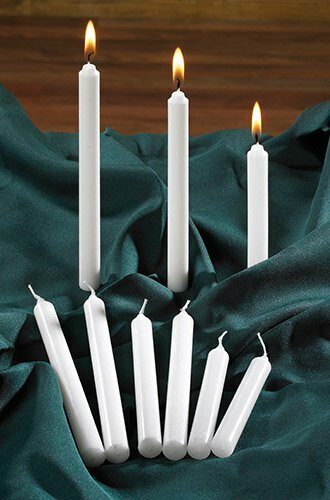 These 1/2 x 6 ½" devotional candles from Will & Baumer® are the ultimate disposable candle. Ideal for prayer vigils, Christmas Eve, Good Friday, baptismals or other seasonal events. Accommodate a congregation or group size up to 250 people. 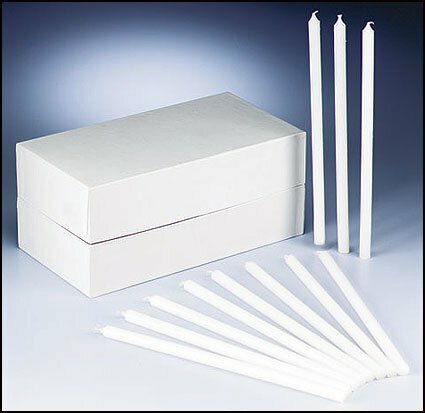 Order Reusable Molded Drip Protectors, or Paper Drip Protectors separately.